* This post contains an affiliate link, if you use them I receive a small commission from Amazon. 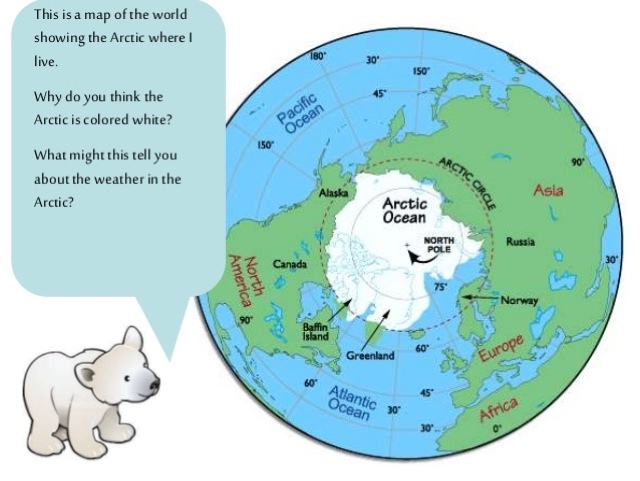 This was really the first focuses 'study' that I've done with T, I didn't really plan for it to go that way, it just kind of happened as he was enjoying talking about polar bears after reading LolaClare the polar bear . So I spent a bit more time extending the learning whilst I had his enthusiasm! We've been loving our environment month so much, we've actually decided to continue throughout the year as it can fit in with any other theme we have. 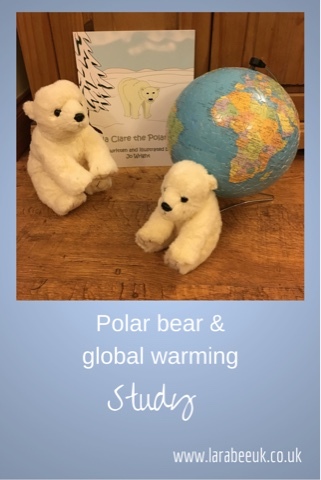 I thought that a polar bear study would be a good idea during winter as hopefully we would get some frost and snow, which would extend our study. I love how engrossed T gets when he finds a subject which really enjoys. 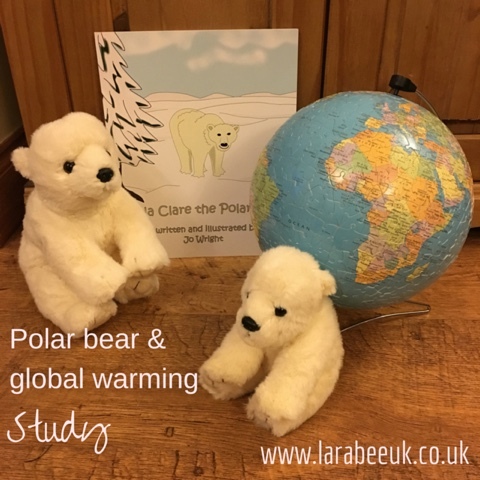 This study started off with us talking about polar bears and Captain Barnacles from Octonauts (his favourite non-superhero/TMNT show!) 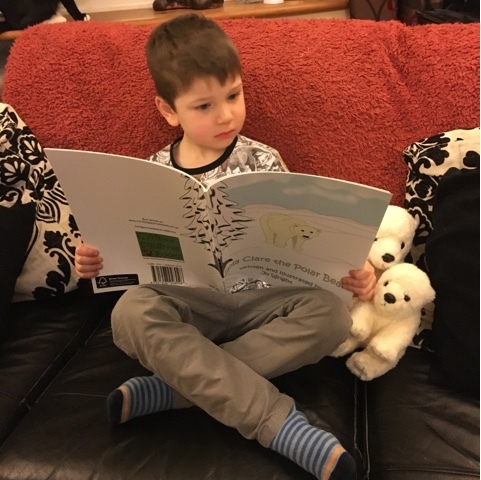 T remembered that he had a polar bear teddy which he got from Father Christmas so he went off to get that and his smaller WWF one from his sponsor kit They sat with us whilst we read the story of Lola Clare. 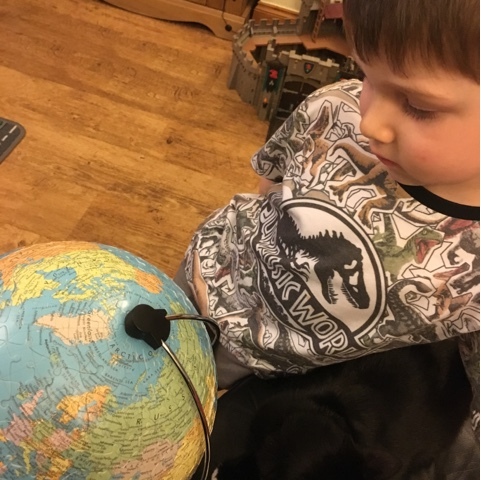 We then took a look at his new globe to find where polar bears live, T struggled to understand from our globe as it just shows the Arctic as sea which confused him a bit after seeing Lola Clare walking on the snow. I went online and found this fab picture, which helped answer his questions, we talked about the ice and snow and that it must be really cold to remain frozen all year. T explained that he'd love to live there so he could have snowball fights every day! I hasten to add, when we had this conversation he had never had a snowball fight! I found this great global warming video on YouTube, which we watched together (I actually watched it first so I could prepare myself for any questions I might not know!) it's a really great video which e plains global warming in a simple way, putting its message across without being too over dramatic. The film shows ways you can help global warming, including more recycling and energy saving. For some reason 5 really picked up on this and keeps asking if he can help sort the rubbish, turning off lights he doesn't need and helping to sort out toys he no longer uses to give away. 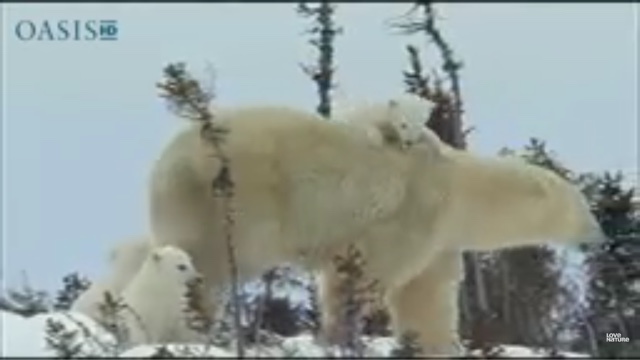 We saw this video of a polar bear and cubs in the recommendations after watching the global warming video, T really enjoyed watching this one too. 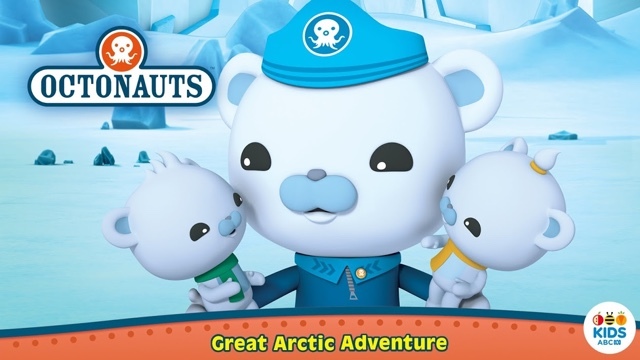 We then watched the Arctic episode of Octonauts which we re-created and will be showing you soon! 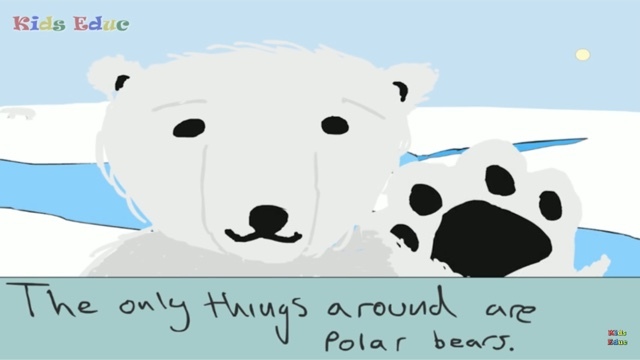 You can see some more of our polar bear posts here. What a great idea for educating kids about what's going on in the world! Very easy and fun way to educate kids! Cool. Fantastic! Looks like loads of fun for both of you! I love this. Smart way of teaching our kids. What a fun way to educate your little one. I cannot wait till my little one is older so we can do things like this. this really looks good, very interactive way of learning!